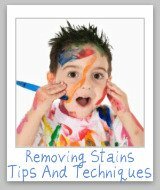 Here is a round up of tips for how to remove white wine stains from clothing, carpet, or other areas of your home, as well as stain remover product reviews for removing these spots and spills. Please note if you're looking for information about removing red wine spills, you can check out those tips here. What, you say, white wine can stain too? 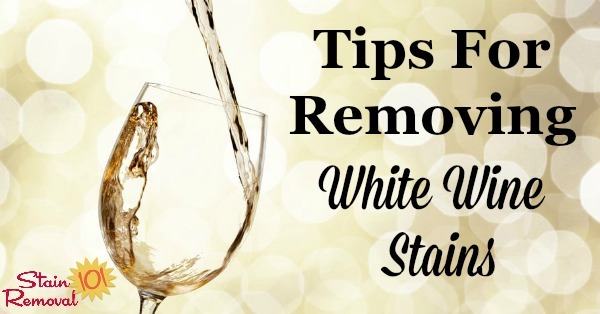 Stains caused by white wine are obviously not as bright and dramatic as those caused by red wine, but when you have a stain caused by white wine you still want to remove it. 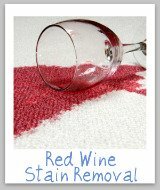 So, have you had to remove stains caused by wine, and done it successfully? 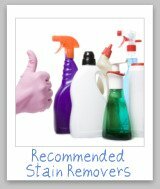 If so, I want to hear your tips and tricks so that we can all remove those stains, and just go back to enjoying our drinks. Please also tell me what surface you removed the stains from the white wine from, such as clothing, carpet, or something else. You can skip down here to share your review. The two major types of wine are red and white wine. You can submit a tip for removing stains caused by red wine here, or read other tips already submitted. 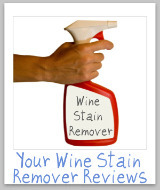 In addition, if you use a commercial product to remove those stains caused by wine you can submit your wine stain remover review here. 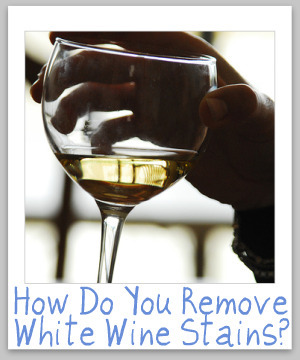 Do You Have A White Wine Stains Removal Tip? 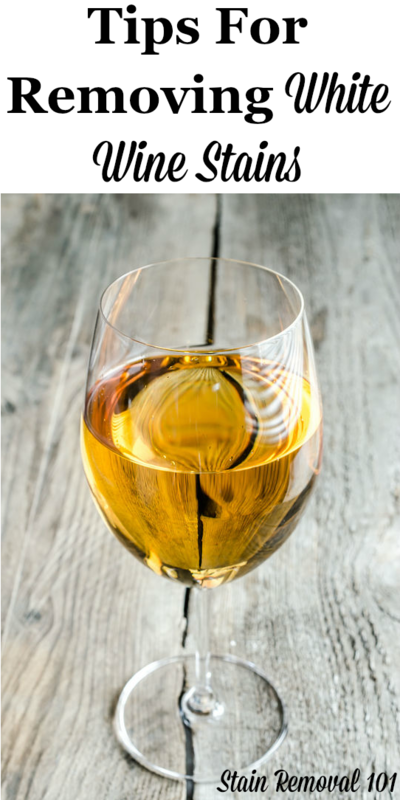 When white wine drips or spills on something in your home, like your clothes, carpet, floor, couch, or anything else, how do you successfully remove those white wine stains? 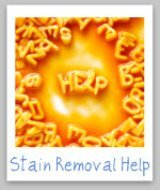 Feel free to explain your white wine stain removal method, and any laundry supplies or stain removers that work for you. 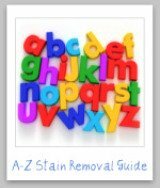 Click the links below to see tips already submitted about white wine stains removal.